I will reply within 48 hours after submitted. also, Feel free to contact me at my Facebook. Le Bin Event & Wedding Photography by Melbourne Event Wedding Photographer, Le Bin Photo. Le Bin Photo in Melbourne, also known as Melbourne Lebin Photography, Lebin Melbourne Photo or LeBin Photography in Melbourne. This is Melbourne Event and Wedding photography at its best. 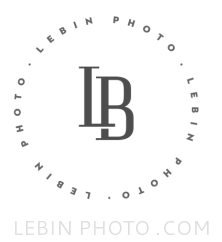 Le Bin Photo is a multi award winning photographer based in the Melbourne metro area. Offering Event coverage in Melbourne, Sydney and destinations worldwide. Creative. Stylish. Award-winning. These are the words typically used to describe this Melbourne wedding photographer. With clients based all over the world, Melbourne is home to this Melbourne event & wedding photographer. 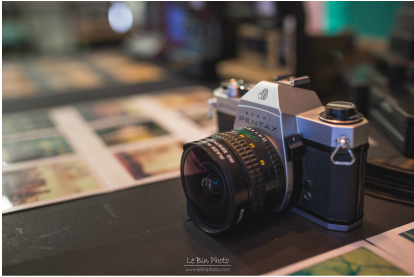 Le Bin Photo, Melbourne Wedding and Event photographers also provide flexible plan that suit your need. It will be affordable and customizable. We take pride in offering our clients the type of Melbourne wedding photography they are looking for. Its one thing to take pictures, its another to create art for our clients. Our Melbourne clients are typically looking for artwork for their home vs. snapshots, and that is what draws them into our Melbourne event and wedding photographers. Le Bin Photo offers Melbourne Event & wedding photography coverage in the Melbourne metro area, including but not limited to St Kilda, Clarton, Docklands and the surrounding areas. In addition, we also offer wedding photography coverage in other part of the worlds. Not looking for a Melbourne Event & Wedding photographer? Please be sure to consider us for your Melbourne nightclub, Gala, high school senior photography and all your family photography needs in the Melbourne area. Le Bin Photo is the premier corporate and event photography service in Melbourne and is available Australia wide. If this sounds like what you're after from your photographer, get in touch with Le Bin Photo (here). I travel all across Melbourne, Victoria, Australia, the World, the Solar System, The Milky Way Galaxy, The Local Group, The Local Supercluser and the visible Universe so nowhere is too far away! Learn more about Melbourne wedding photography. 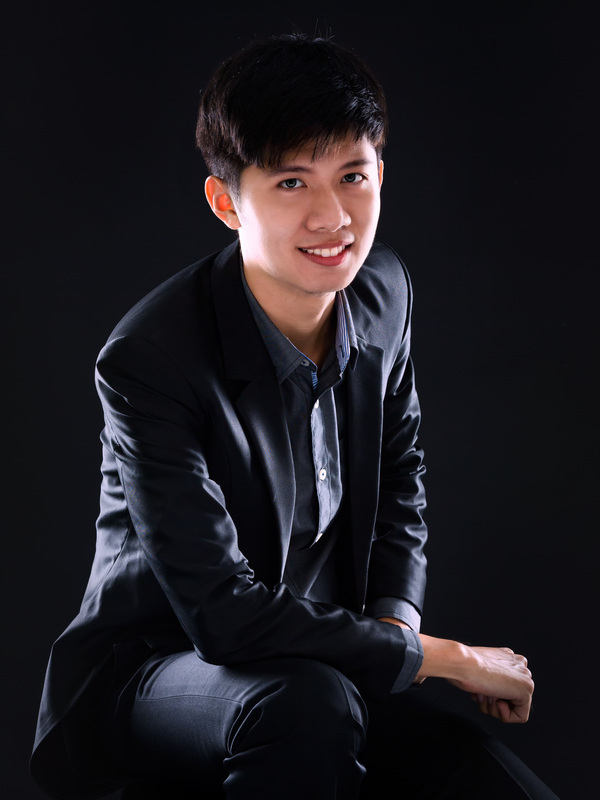 Le Bin Photo, Melbourne Wedding and Event photographers also provide flexible plan that suit your need. It will be affordable and customizable. Also, I have told that I need to somehow figure out a way of incorporating the words Melbourne Event & Wedding Photographer, Event photographer, Event photography, Wedding photographer in Melbourne, Melbourne Event and Wedding Photography and Wedding Photographer Melbourne somewhere onto this page. This will apparently maximise my potential of being up high in Google's SEO search results. I've been trying to figure out a covert way of doing this for about sometimes now and I have no idea so I figured I might as well just write it like that. I hope you didn't mind reading them.